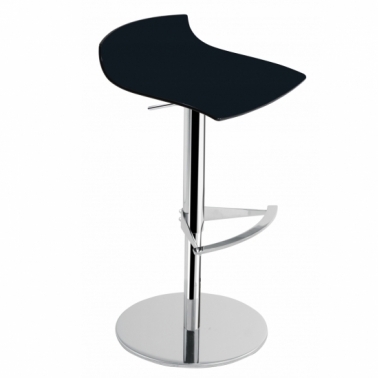 X-TREME B plays with shapes and colours resulting in a trendy line of bar stools. 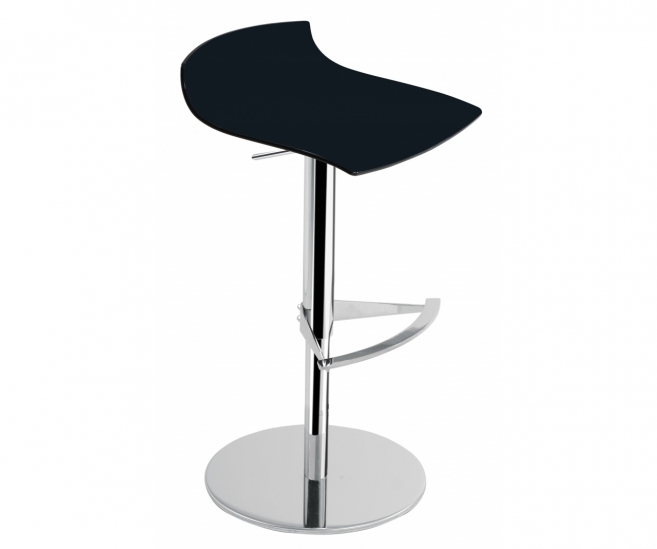 Available in a wide range of transparent and solid colours. X-TREME B easily blends into any interior.